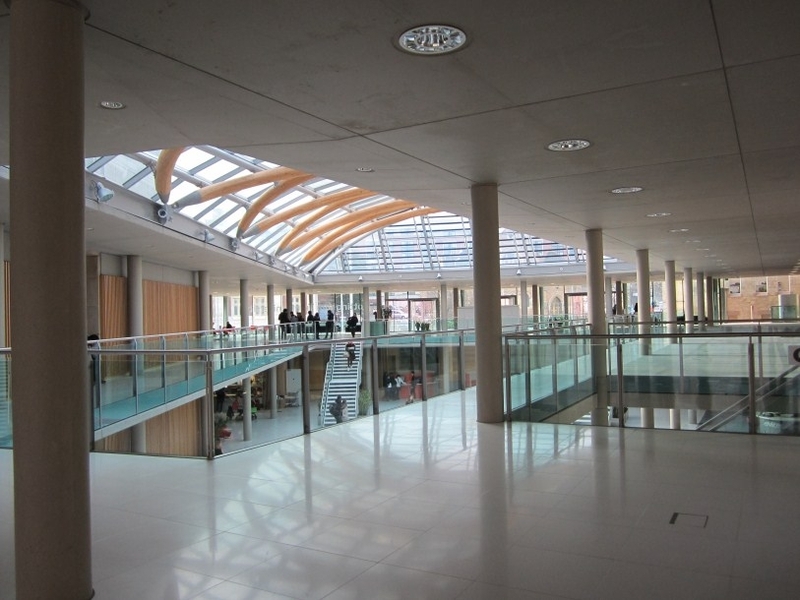 Last Friday the Repositories Support Project (RSP) held the free event “How embedded and integrated is your repository” at the Nottingham Conference Centre. 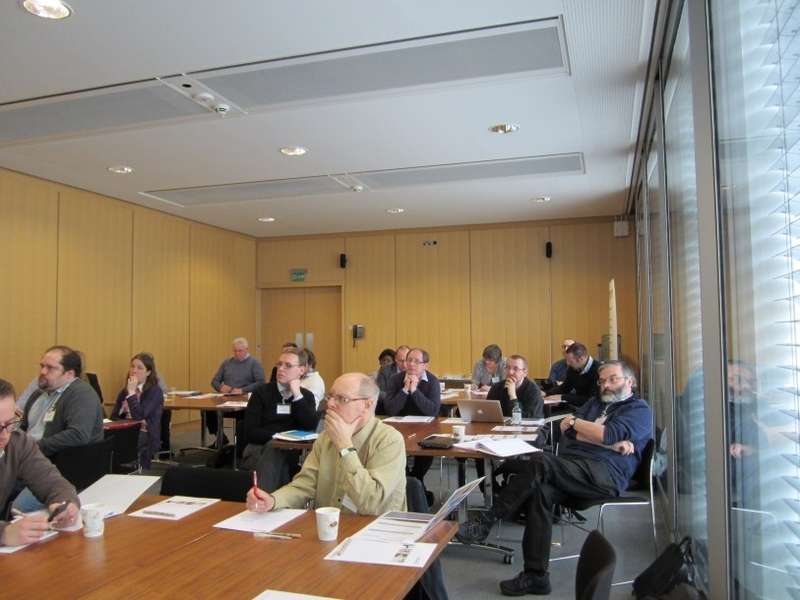 This was an end-of-project event that aimed to showcase and share with the repository community the results of six JISC-funded tasks that participated in the “JISC Repositories: take-up and embedding” (JISCrte) project. Since I joined the RSP team this January, this event was both the first RSP event I attended and also the first where I had some small organizing responsibilities and I have to admit I really enjoyed every aspect of it! To begin with, I was not aware of all the six projects and their details; EXPLORER (De Montfort University), Hydra (University of Hull), RADAR (Glasgow School of Art), MIRAGE (Middlesex University), NECTAR (University of Northampton) and eNova (led by the Visual Arts Data Service, the University of the Creative Arts, and the University of the Arts London) and I was impressed by how much these groups have achieved in such a short period of time, less than a year. Throughout the whole day I felt that the repositories’ technical difficulties were a prominent topic for discussion. The speakers described how they were able to manage these obstacles and exchanged ideas and tips with the attendees. It is astonishing how little funding, technical and staff support some repositories’ managers have available, but how much they are able to carry out with the little sources they have- kudos to all of them! There were also two guest presenters in the event, who are not related to the JISCrte projects, but their work is relevant to the general idea of embedding repositories. The first was the RSP Coordinator Jackie Wickham, who presented on the embedding repositories guide and assessment tool and William Nixon from the University of Glasgow, who discussed issues on embedding exemplar. Despite of the previously snowy night and the cold weather, the event was well-attended. The day concluded with a group activity monitored by the RSP Open Access Adviser Laurian Williamson [email: laurian.williamson@nottingham.ac.uk], who was the coordinator of the six JISCrte projects and the event planner. In this breakout session the delegates reflected on some of the issues that were covered that day and they found useful. The topics that emerged were: the variety of ways advocating and marketing for the institutional repository; the difficulties met with the technical skills and reaching the PVC agenda; and, the importance of MePrints and the practice of embedding repositories.